I have heard that intestinal gas post-surgery is a big problem. What if anything can be done for this? Good question Jan, many post-operative bariatric patients do indeed complain of gas. These are some things I have learned over the years for prevention and treatment. Here they are. Don’t eat too quickly. Due to the change in anatomy after surgery, food will already move quickly from the gastric pouch or sleeve stomach into the small bowel and then into the large intestines. When undigested food moves into the colon it can cause bloating, discomfort and unwanted gas. This is why we recommend taking your time, resting your fork between each bite, and chew, chew, and chewing your food before you swallow. Avoid trigger foods. These usually are the foods that before surgery may have made you bloated or uncomfortable, but after surgery their effects seem worse. They include foods that are high in sugar and unrefined carbohydrates. Examples include white bread, pastas, and cereals. Many of these can stay undigested until they get into the colon, again increasing the possibility of unwanted gas. Sugars can also incite the dumping syndrome, which can increase the presence of gastrointestinal discomfort and promotion of gas. Rule of thumb: if you find that your gas is getting worse, look at what you are eating. Chances are it may be that carbohydrate that you just had to have. If you are not sure, start journaling. Often times you can catch which foods are causing the gas and eliminate them. Get your CPAP or BIPAPP checked. The pressure that your system was originally set at was for the person you were before surgery. Not only will you lose the benefit of your CPAP or BPAP if your mask doesn’t seal correctly because of weight loss, but your pressure may be set too high and cause a bunch of unwanted air to be blown into your gastrointestinal track. If you are finding that you experience gas in the morning, your sleep apnea treatment may be the cause. We recommend follow up with your sleep specialist after surgery to get this evaluated. Try home remedies or over the counter medications. 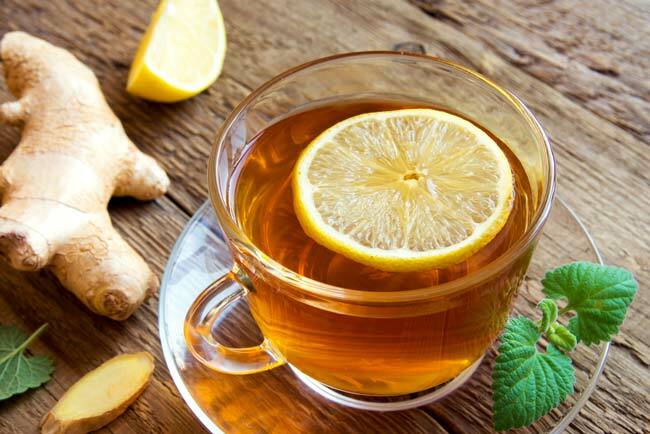 Some patients have found that ginger root, peppermint tea or warm lemon water helps to soothe the digestive track. Magnesium has also been shown to help move stool through the intestines and can promote the expulsion of gas. Probiotics are hugely popular for their ability to help add natural flora back into the gut and in turn cut down on the bacteria that causes gas. Products that contain simethicone like Mylanta have also been used to help eliminate gas. Ask your surgeon at your next appointment for some of his over-the-counter suggestions. Get up and move. Gas can be a byproduct of a faulty intestinal system. Movement has been shown to increase intestinal health. Taking a walk daily may just be the ticket for decreasing post-surgery gas for you. 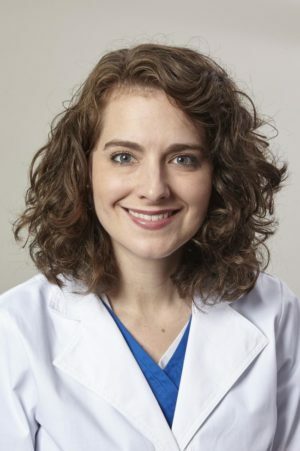 If you’d like to “Ask the Navigator,” email your questions to metabolicsurgery@erlanger.org.